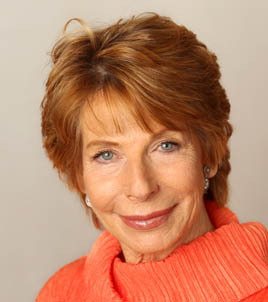 Gail Sheehy is the author of sixteen books, including the classic New York Times bestseller Passages, named one of the ten most influential books of our times by the Library of Congress. A multiple award-winning literary journalist, she was one of the original contributors to New York magazine and has been a contributing editor to Vanity Fair since 1984. She returns with her inspiring memoir undefined a chronicle of her trials and triumphs as a groundbreaking "girl" journalist in the 1960s, to iconic guide for women and men seeking to have it all, to one of the premier political profilers of modern times. A popular lecturer, Sheehy was named AARP's Ambassador of Caregiving in 2009. She lives in New York City.